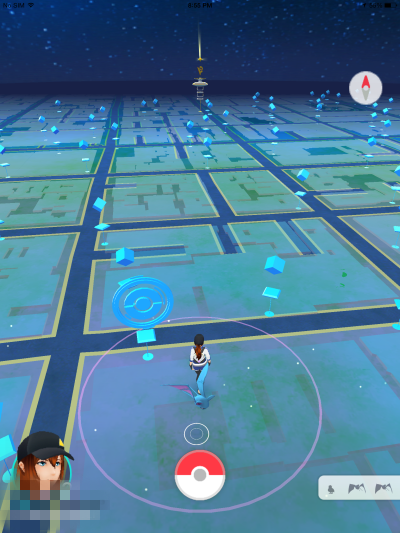 【iOS】 Pokemon Go! NO MORE Restricted Areas Now in XMG! 1. 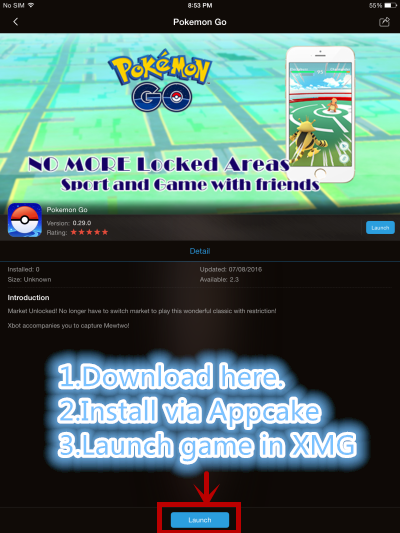 Download Xmodgames from apt.xmodgames.com & install XMG. 2.Tap on the banner or Toolbox. 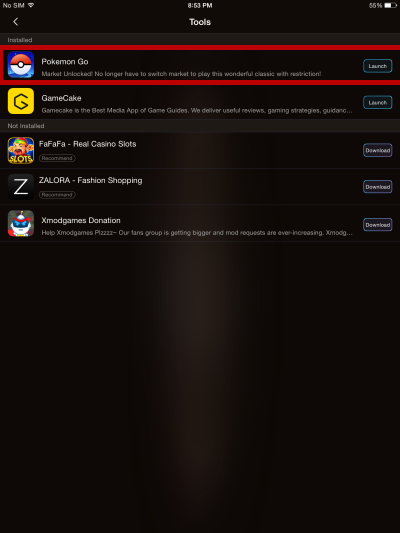 4.Download the game first. It's about 70M. Be patient and make sure that you're on wifi. 6.Play it on XMG. Have fun! It's no more restricted now. 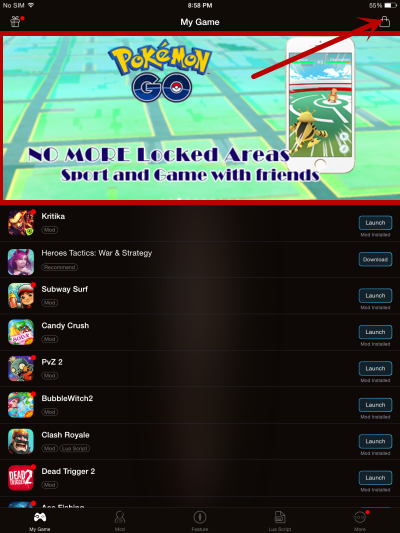 You can see pokemons everywhere in restricted regions.